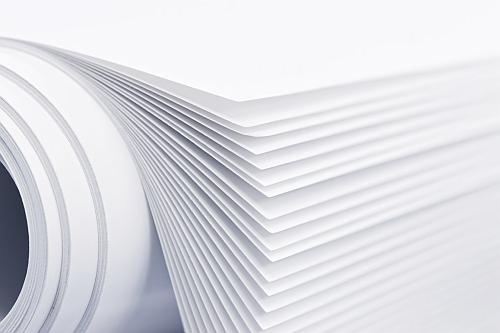 Item Code: Features:Type: FQ-90gsm . 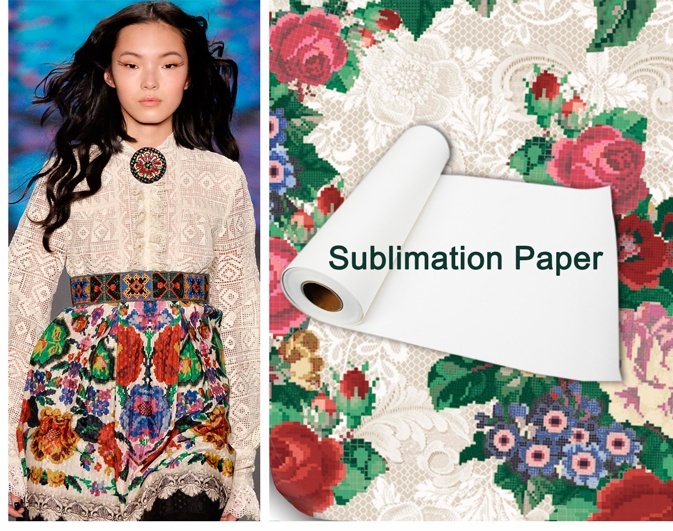 Using Sublimation ink. . 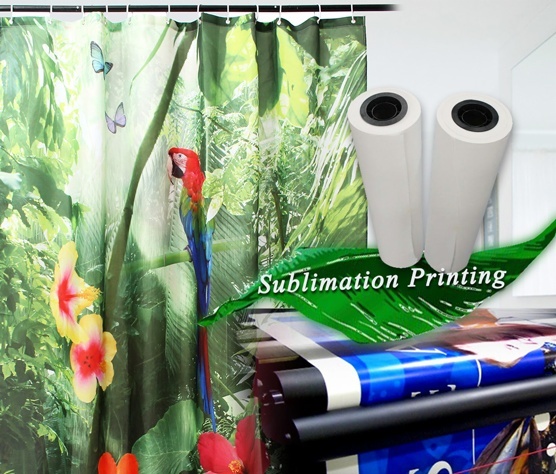 Printed image by printer with piezo printhead like Epson printer. . 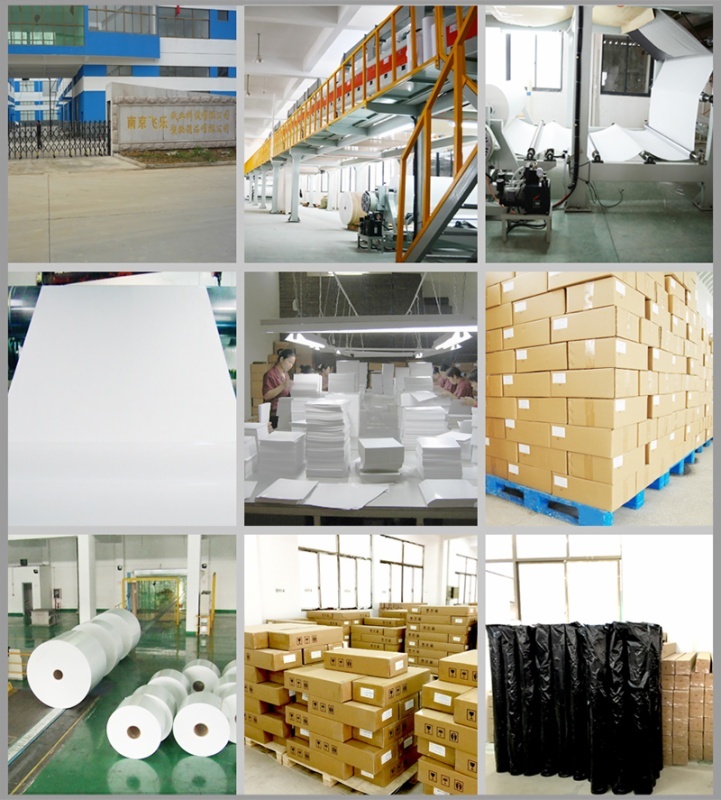 Widely used for fiber cloth, ceramic mugs and plates, metal sheet,garment, bedsheet , curtain,bed cover,sofa etc.Could not use on the 100% pure cotton textile. curtain,bed cover,sofa etc.Could not use on the 100% pure cotton textile. 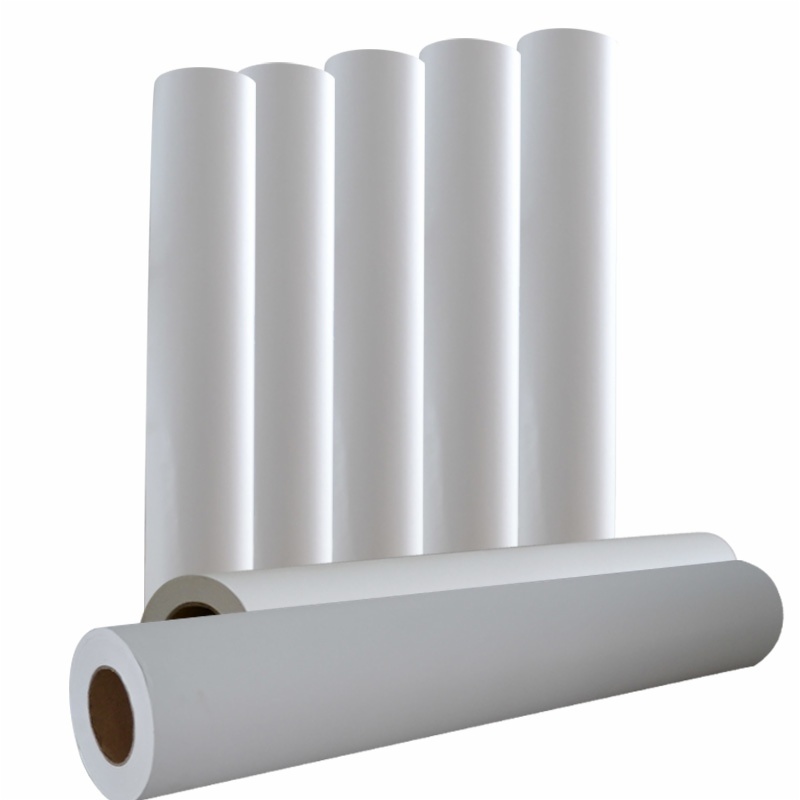 Sublimation Paper specialized paper for sublimation ink, natural color, transfer rate highly to 99%. - Transfer to polyster goods, coated mug, ceramic plate, CD box, glass, mouse pad, pillow case, key buckle, metal and so on.